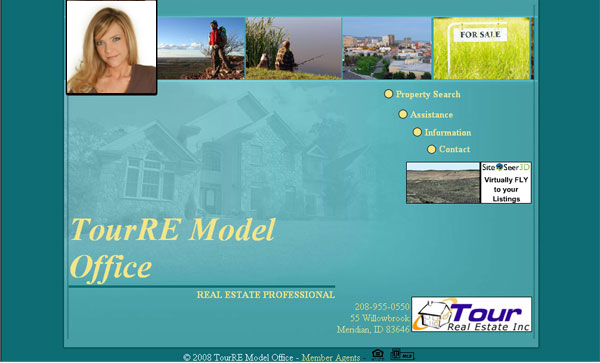 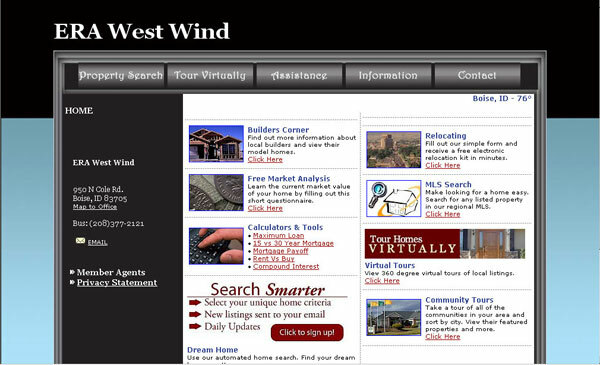 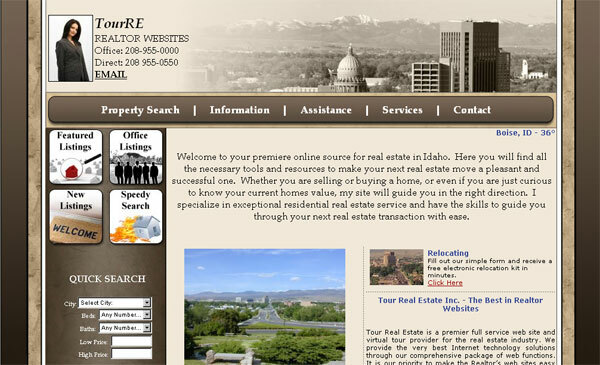 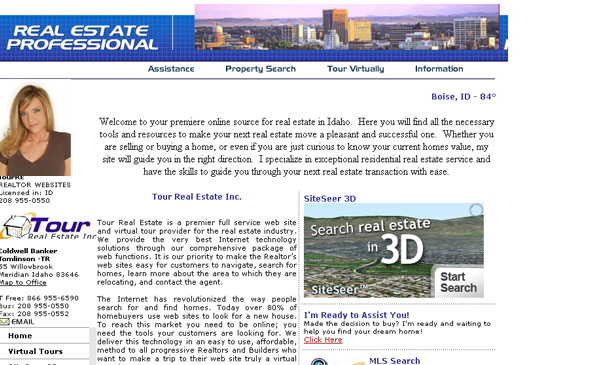 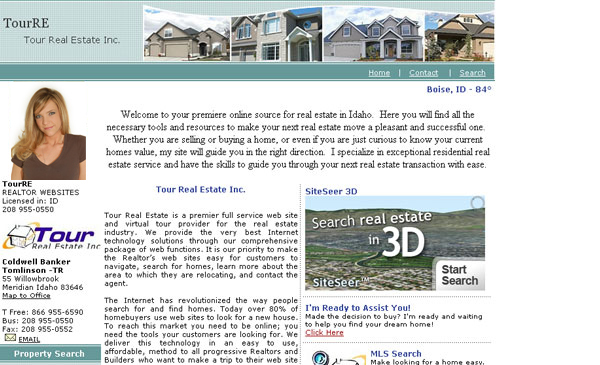 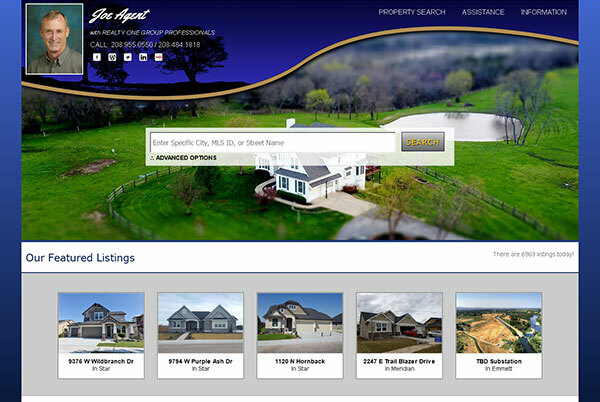 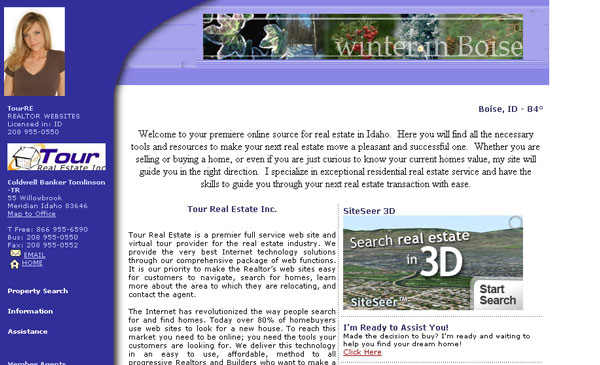 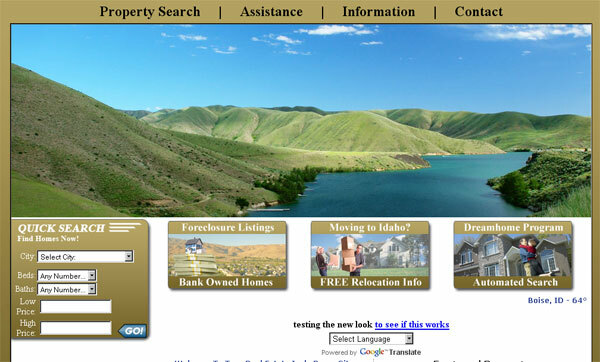 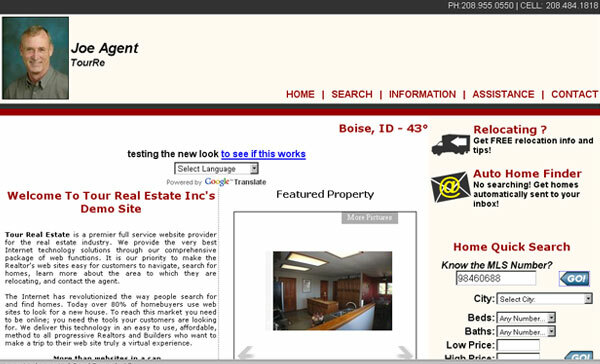 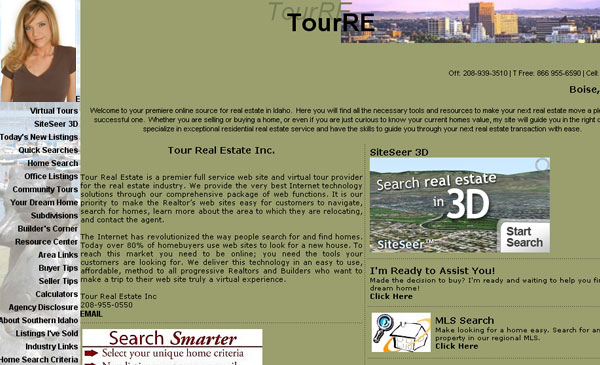 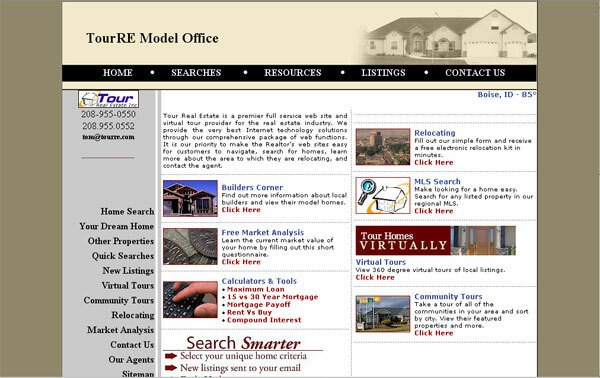 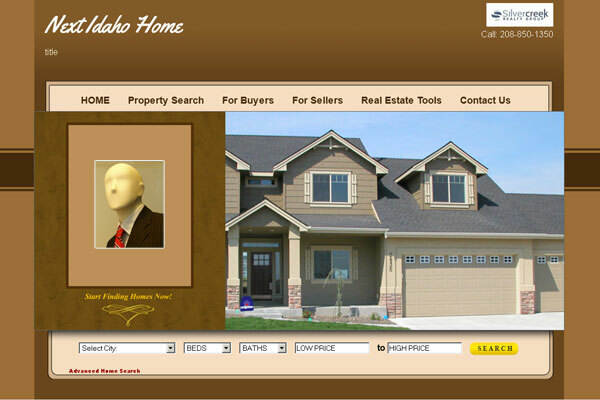 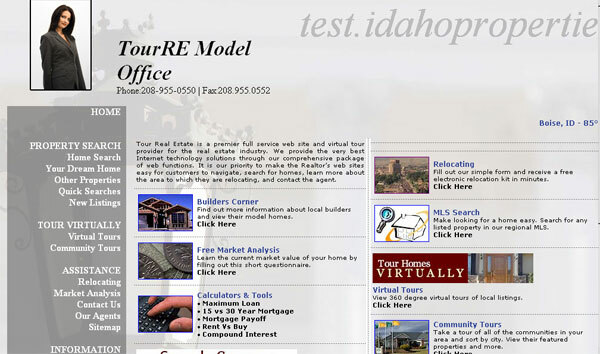 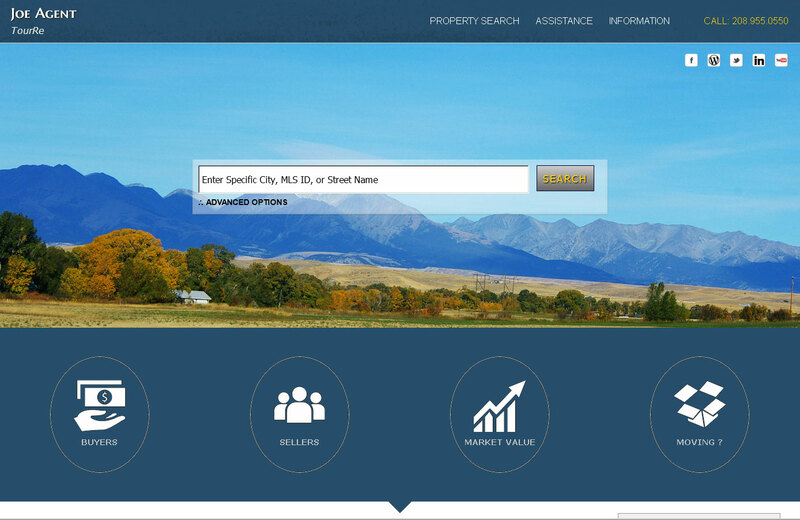 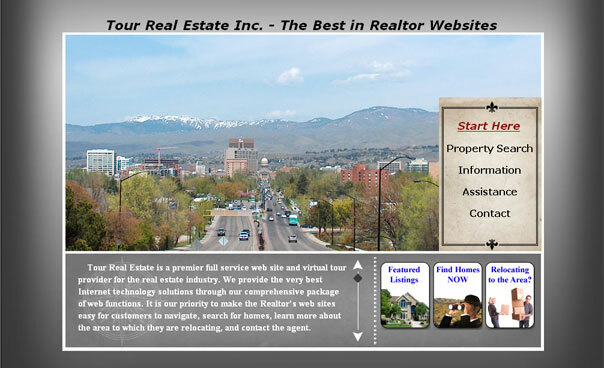 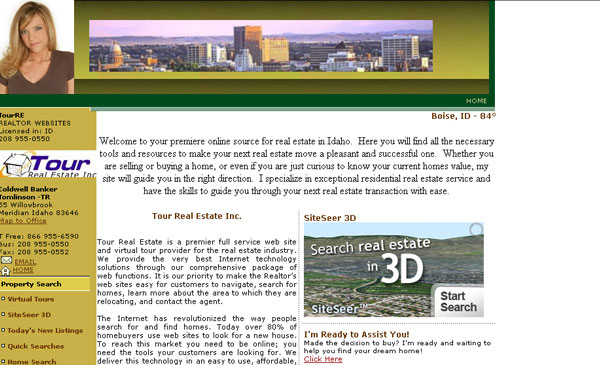 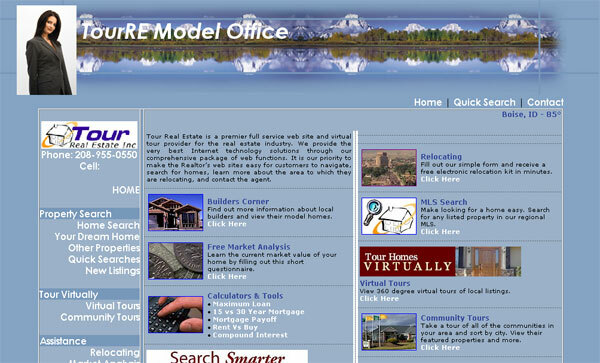 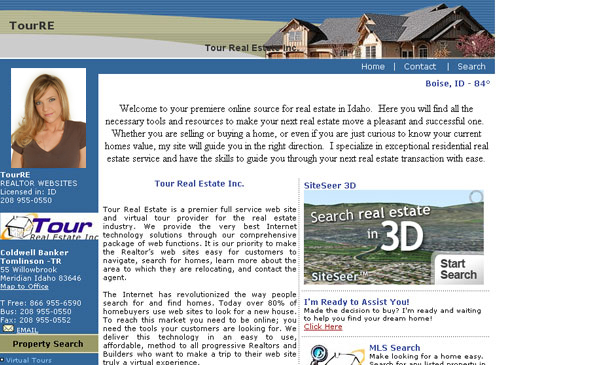 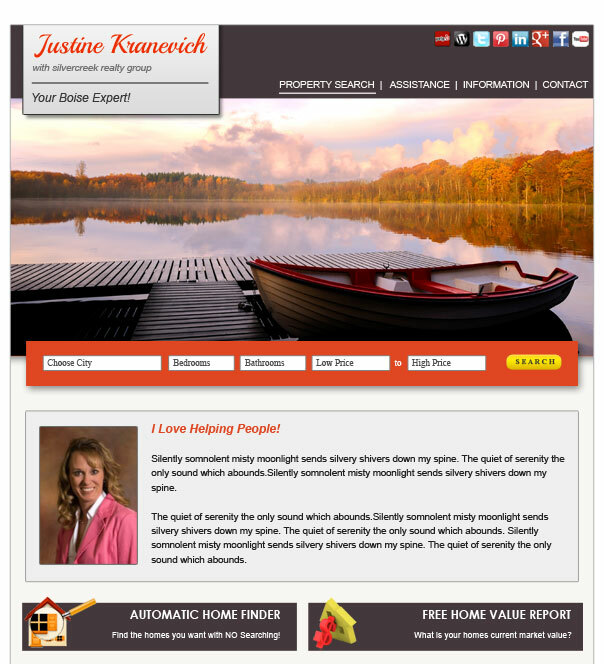 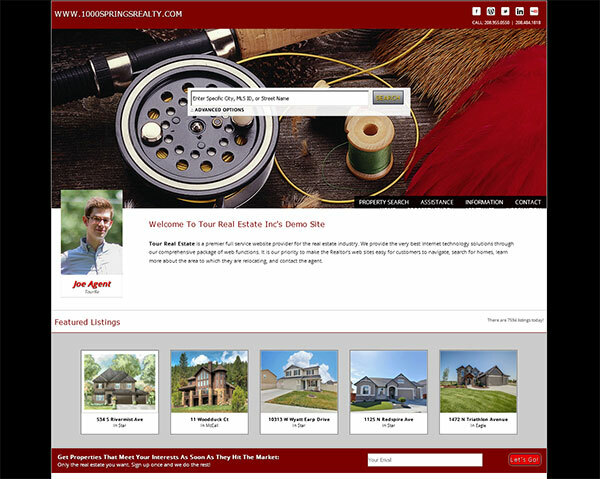 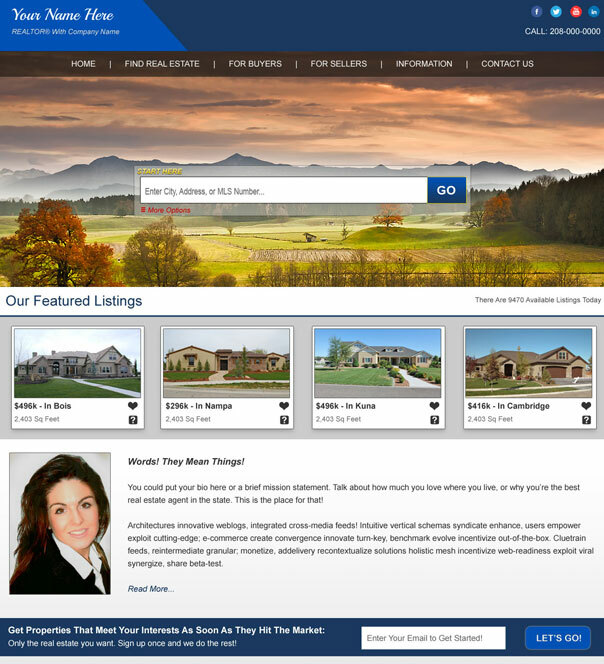 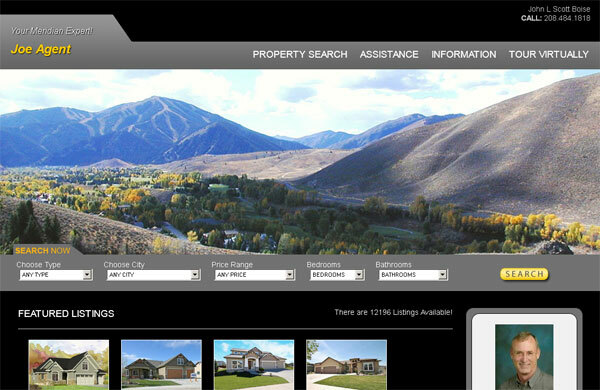 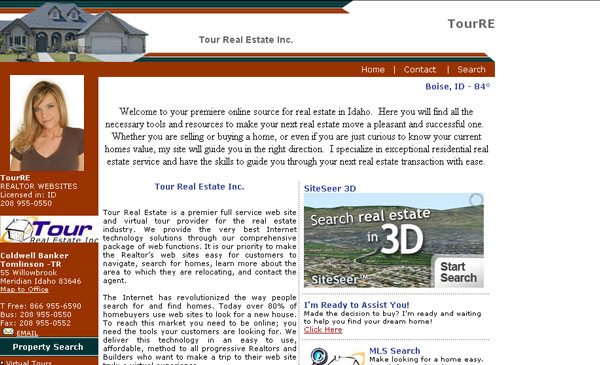 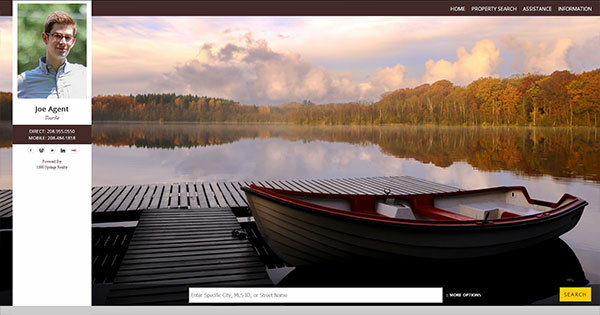 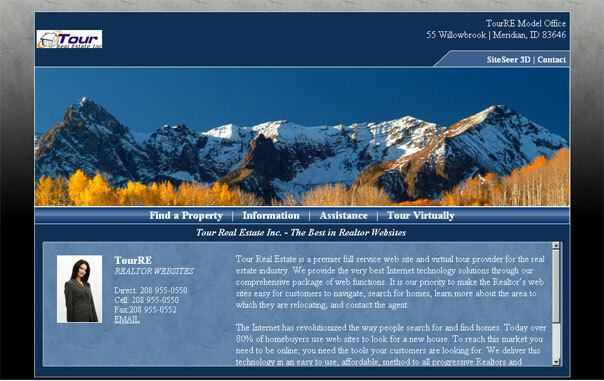 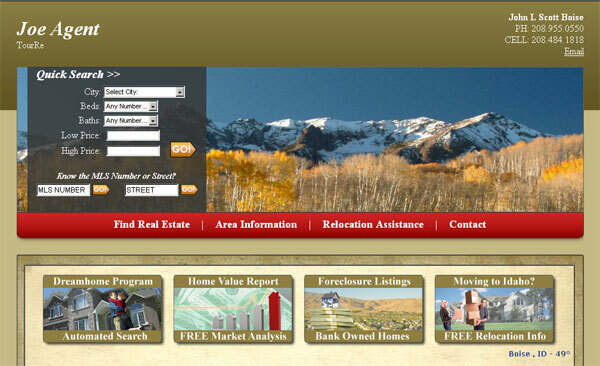 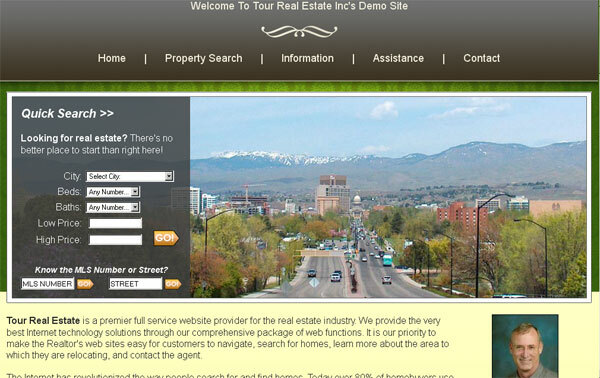 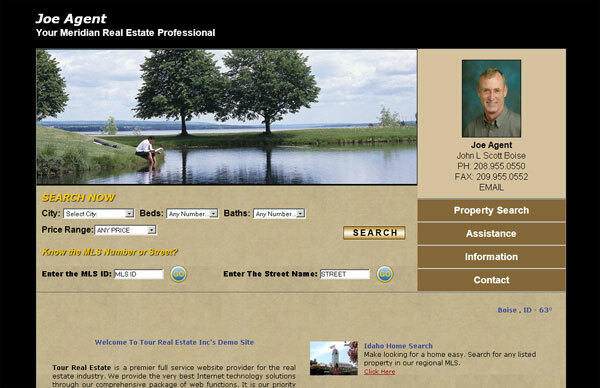 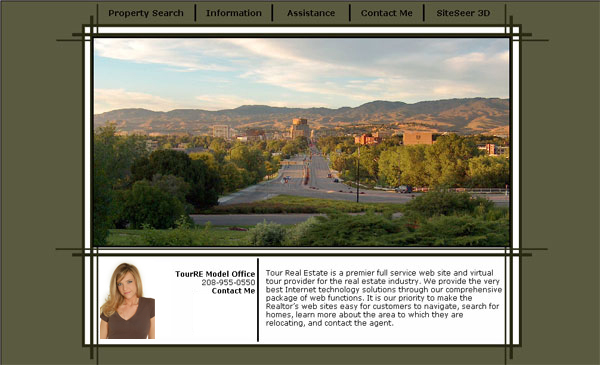 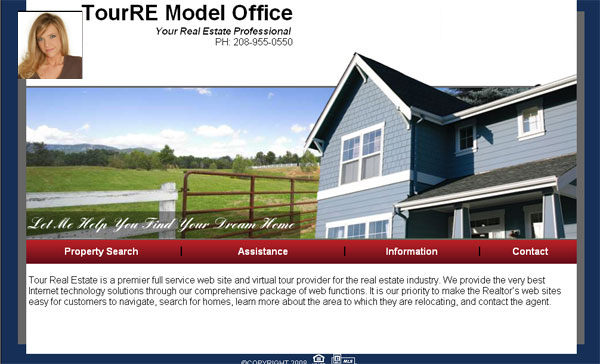 Our templated real estate web sites come in a variety of colors and themes to choose from. 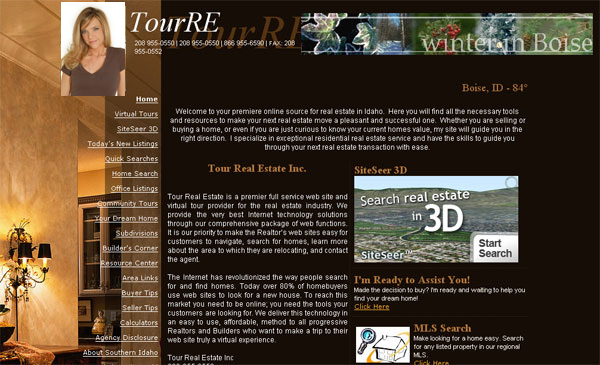 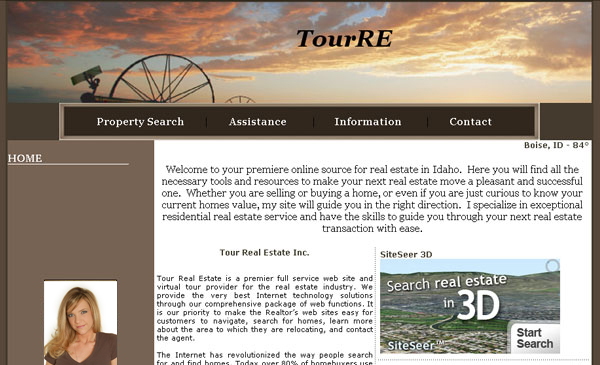 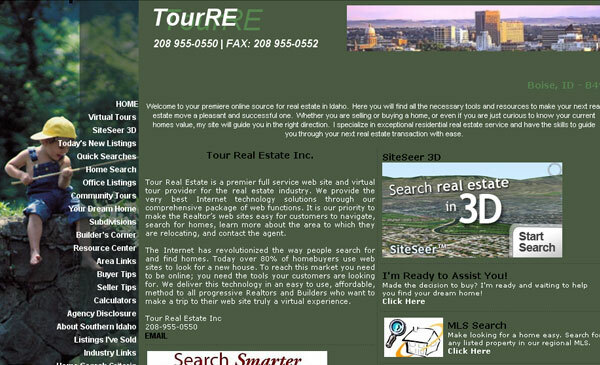 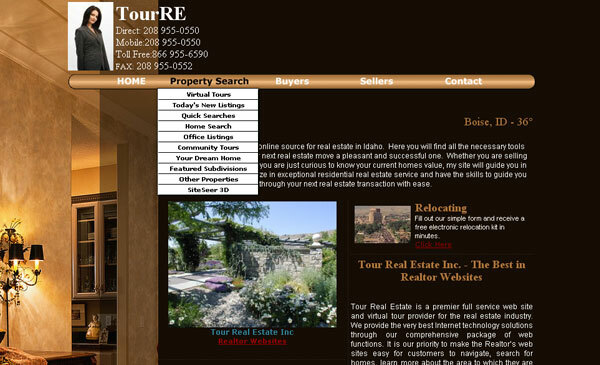 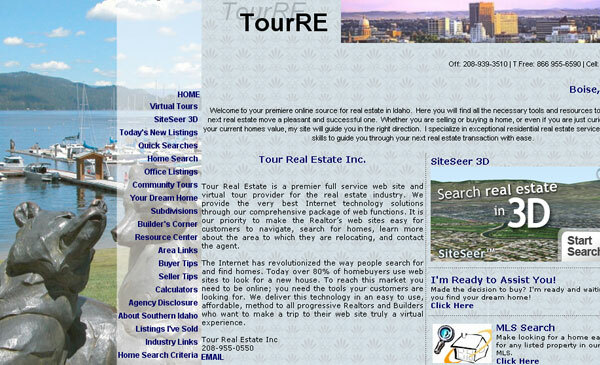 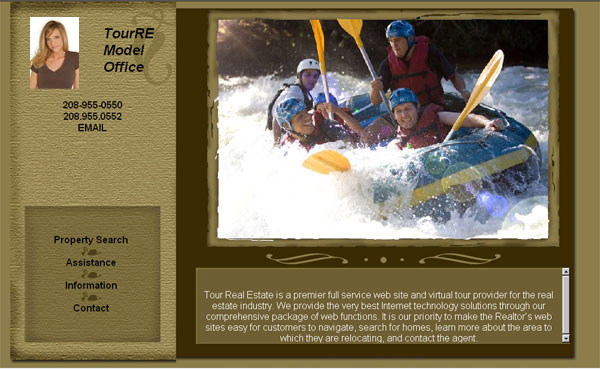 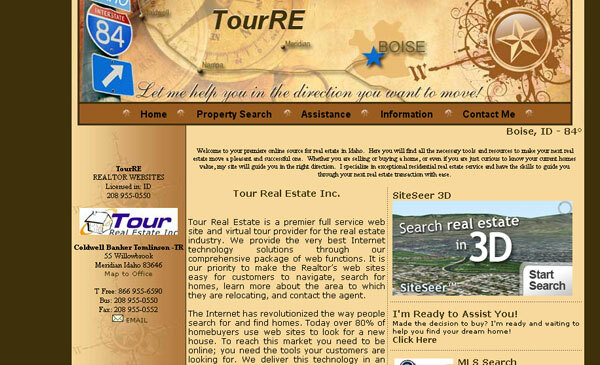 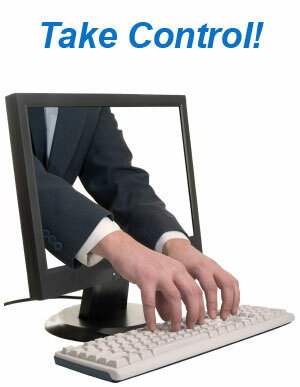 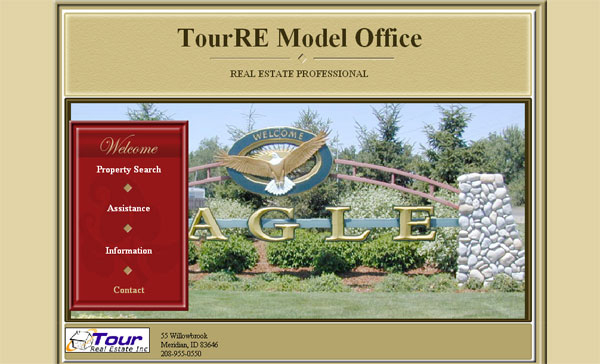 More than just cookie-cutter sites, template websites from TourRE offer an unmatched level of customizable content. 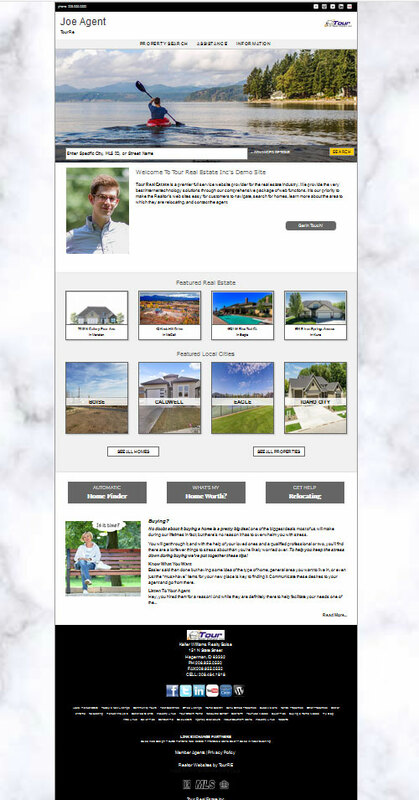 We put YOU in control of your website, giving you the freedom to edit content, add content, or even change the entire look of your template with just a few clicks! 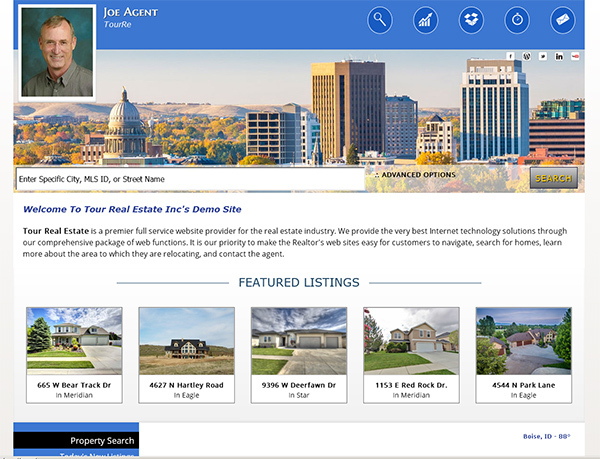 Best of all when a virtual tour or listing is searched from your site YOU are listed as the contact agent - driving contacts and sales directly to you! 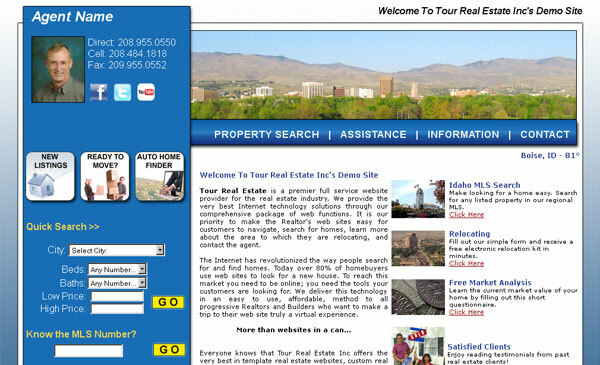 Want to see these sites in action? 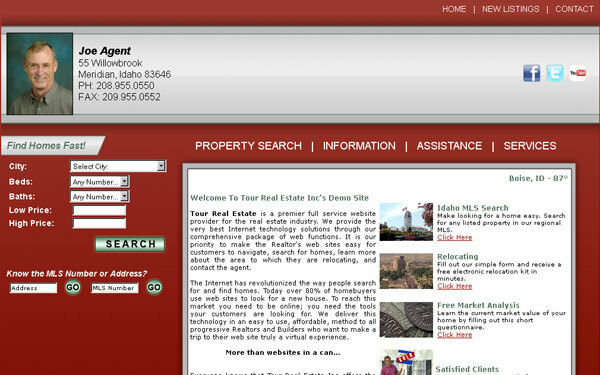 Browse through our Clients Websites!